Easy as pie! 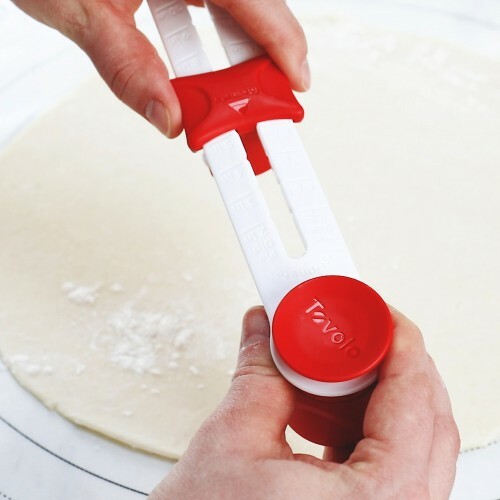 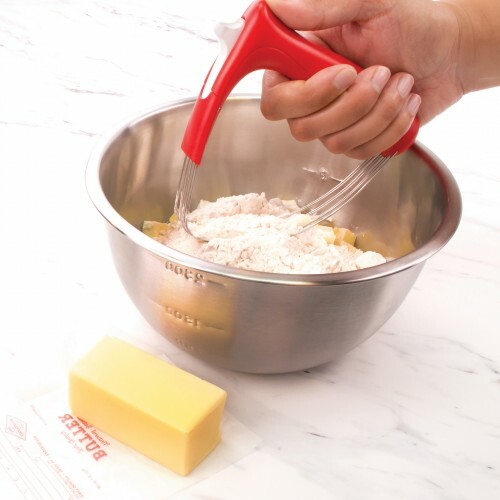 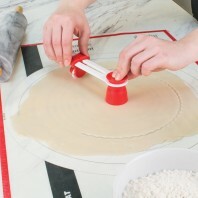 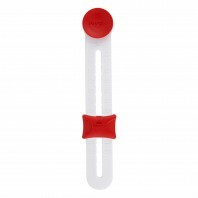 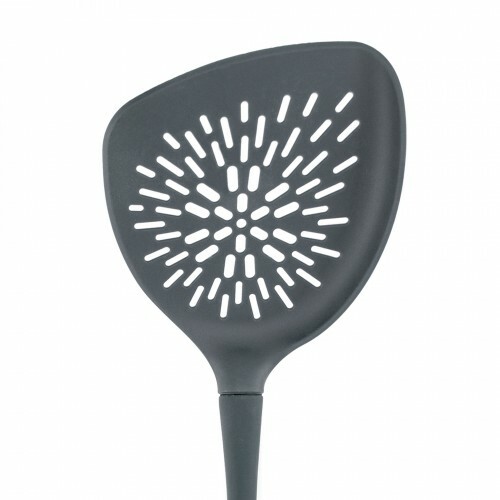 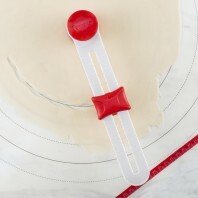 Measuring and cutting pie crust has never been this simple and precise. 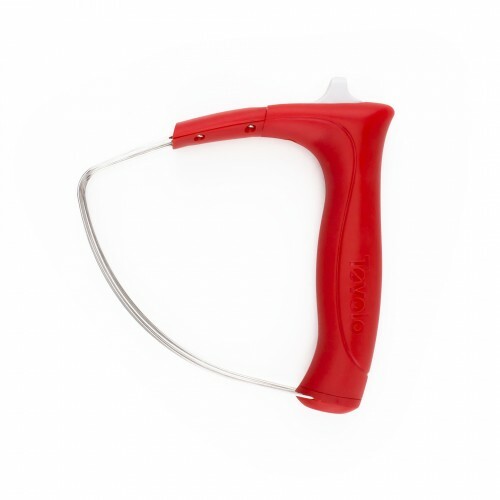 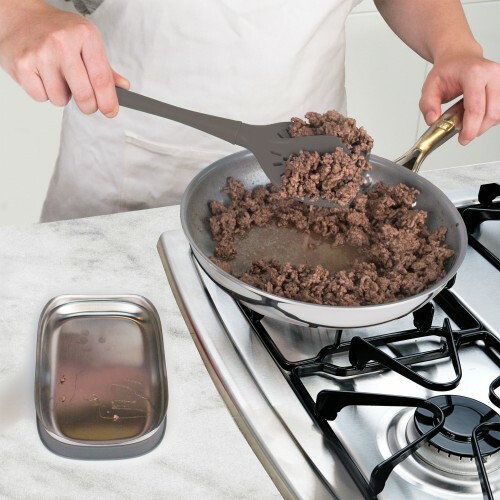 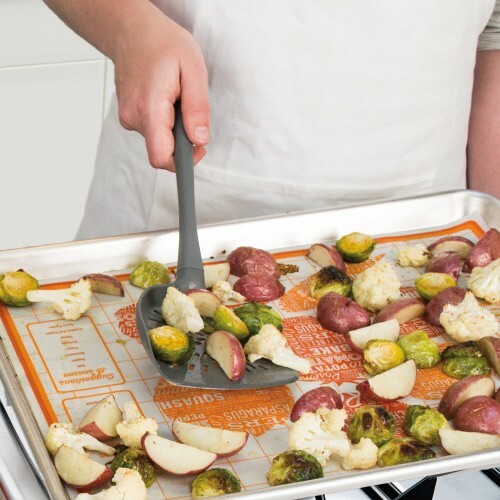 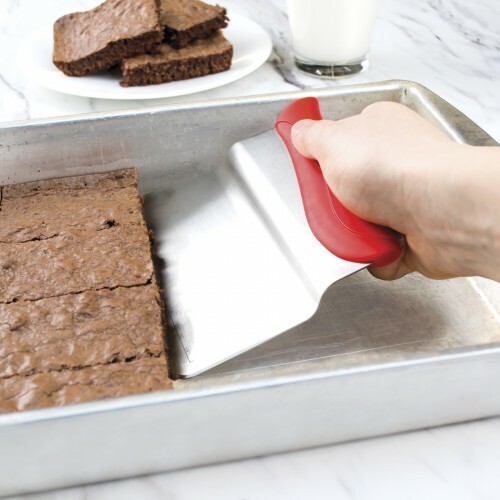 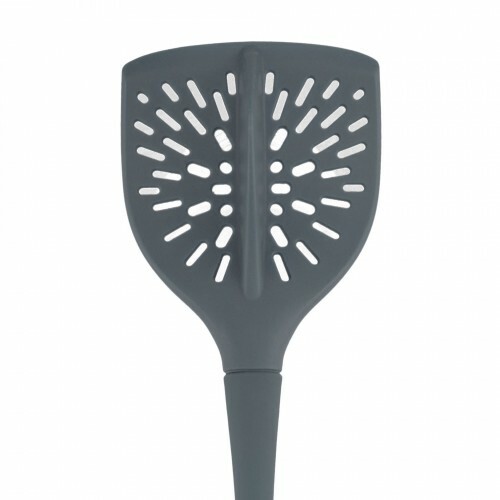 For 2″-14″ baking dishes with 4 different edge cutters, your options are endless. 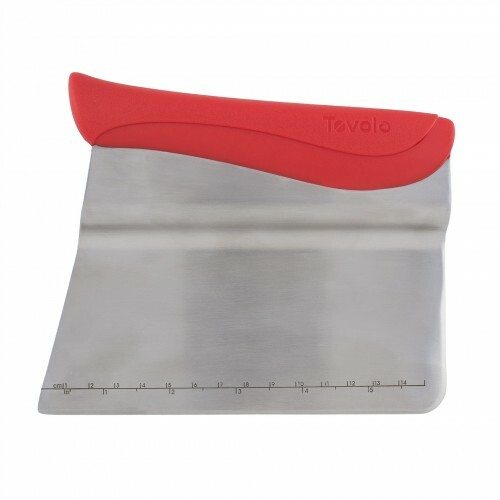 The cutting guide rotates effortlessly while a magnet holds the cutting edge firmly in place.